If you are starting the undergraduate laws programme this year you might like to think about attending the Induction Day on Saturday 6th October. It takes place in Senate House, University of London and you can see the programme here (on the VLE). You will get an opportunity to meet other students taking the course as well as staff, lecturers and former students. You can sign up on the VLE or contact laws.courses@london.ac.uk . We look forward to meeting you there. i want to know about LL.M programme kindly guide me about the whole programme. I am a first year LLB student and I would like to attend the Induction Day events. Is free or discounted housing available? Thank you. 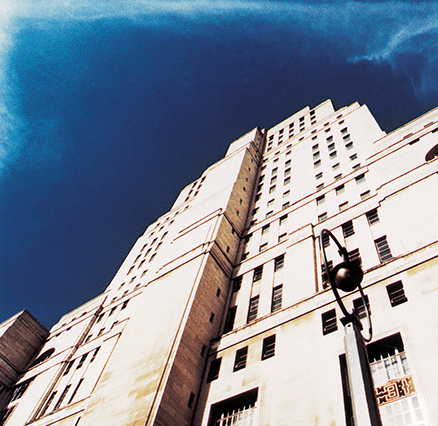 The event will take place in Senate House in Russell Square, London. No accommodation is provided by the University and students make their own arrangements. Can I study the LLB program from Uganda and finally graduate from here (UG)without traveling to UK for all the 3 yrs? Do you have course works and tests before real examinations?